Ho Yoke Ping, who was part of the founding team of the Malaysia Convention & Exhibition Bureau (MyCEB), is now the new executive director of the Malaysian Association of Convention & Exhibition Organisers & Suppliers (MACEOS). She will inject fresh perspectives and more than two decades of industry experience into the long-standing association of 29 years. Her crucial role will entail enhancing the profile of MACEOS in the business events industry through strategic plans including communications, government relations as well as partnership and collaborations. A MACEOS statement noted that under Ho’s leadership, MyCEB “has grown leaps and bounds especially in positioning both the Bureau and country internationally” in the global business events space. Vincent Lim, president of MACEOS, said: “Her reputation in the industry is formidable and it is an honour to have her on board the Association. With her, we are in the strong opinion that MACEOS will be able to strategically move forward as not only her experience counts, but her ability to harness the support of many parties through her consistent good work will be in favour to grow the Association to the next level”. 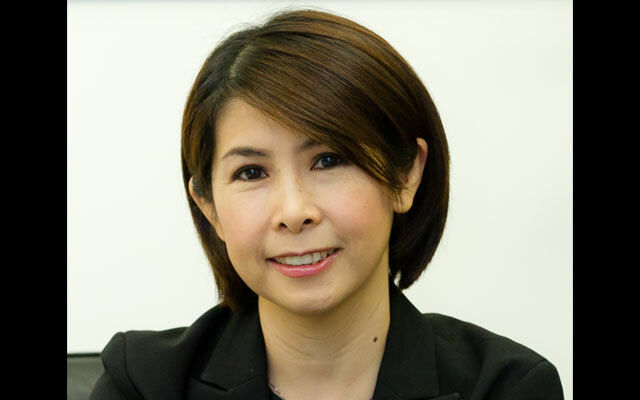 Ho has also served various organisations on her own accord over the past years, such as chairperson for the ICCA Malaysia committee and key roles in the Malaysia Society of Association Executives and Business Events Council of Malaysia.